On a clear day, you can see the volcano that is Mount Fuji from Tokyo. 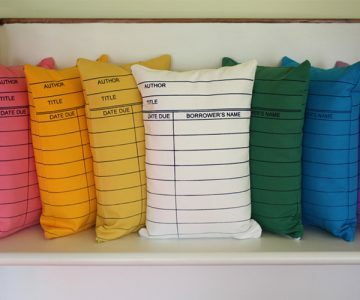 On any other day, you can see it clearly on the top of your desk, dispensing puffy clouds of tissues on command. 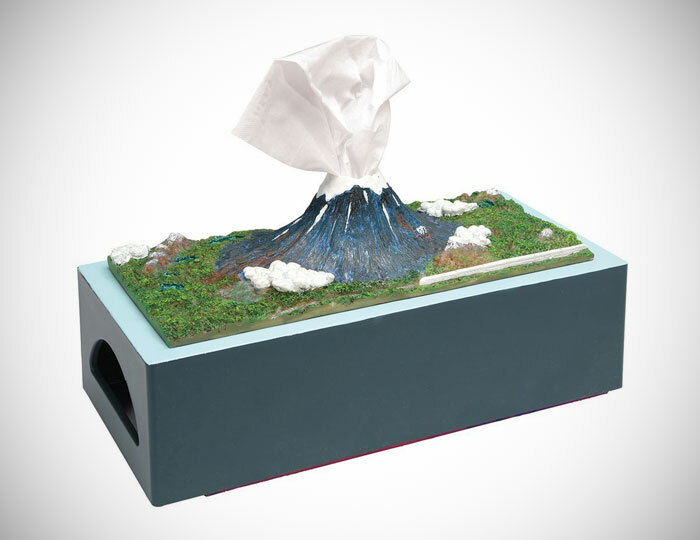 The Mount Fuji Tissue Box Holder is shaped in detailed resin and sized to hold a standard tissue box.